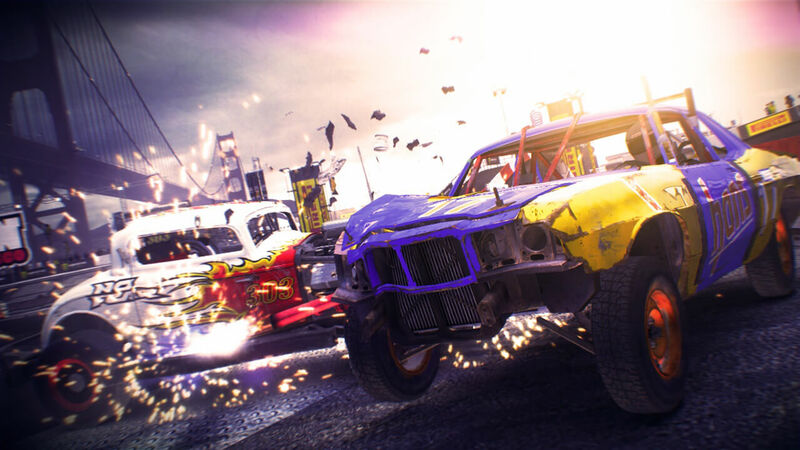 Race, crash and hoon your way through a world tour of motorised mayhem in DiRT Showdown Crowd atmosphere, social gameplay and accessibility are all ramped up in this turbo- injected shot of driving delirium. 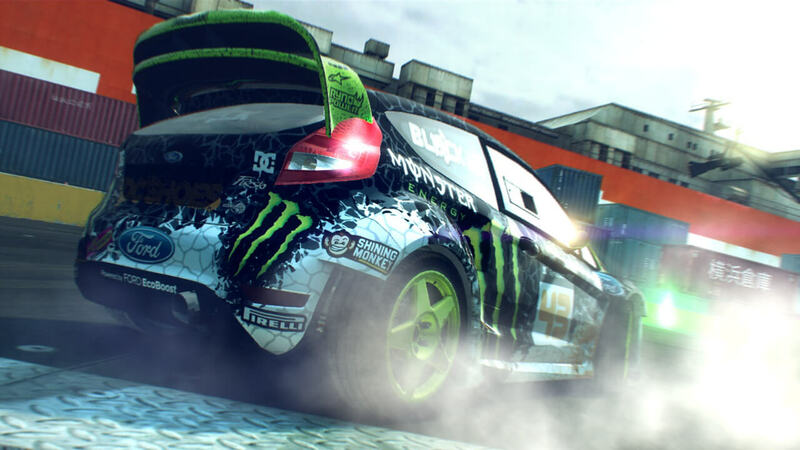 Smash down the accelerator and earn the adulation of frenzied crowds at hyper-energised events at iconic locations. Trick, speed and smash your way to victory, then do it again. 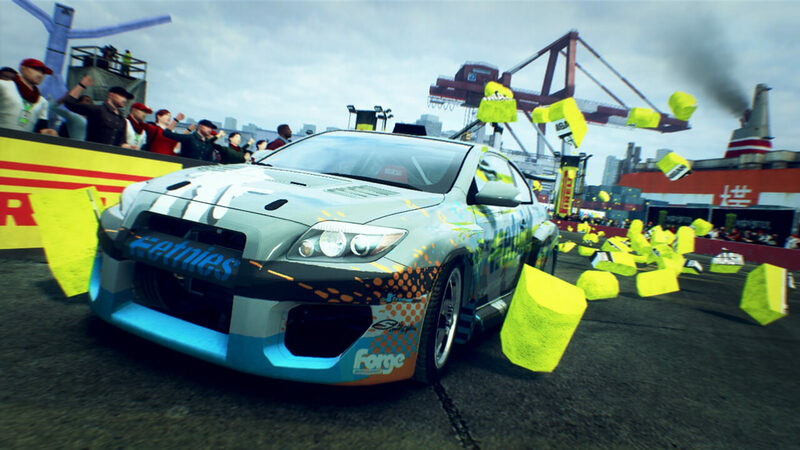 Use boost to blast past your rivals in races, unleash your inner hoonigan in huge freestyle, free-roaming stunt parks and see gaming's most advanced damage engine pushed to its limits in devastating demolition derby events Get your ticket for this stunning new world of accessible action-sports racing from the makers of the award-winning DiRT series.